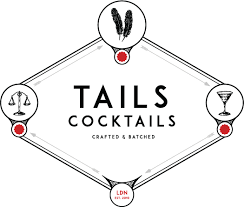 Tails Pre-Mixed Amaretto Sour Cocktail comes from the masters of mixing, batching and imbibing cocktails. 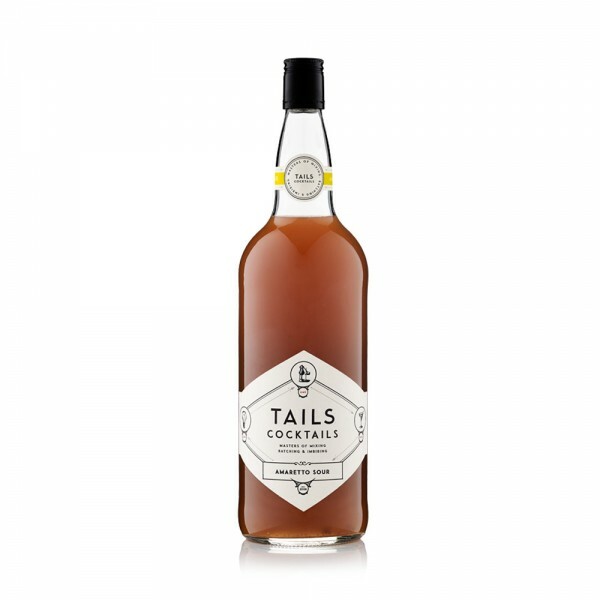 Bottled and ready to drink, the Tails team have already done the hard work, ensuring this Italian classic is the perfect balance of bitter-sweet Amaretto and citrus sour mix. Combining amaretto liqueur, lemon juice, lime juice and gomme syrup, for best results shake a 125ml serving with ice and serve on the rocks, with a lemon wedge to garnish. And that's it: a high quality, bar-standard cocktail in seconds.